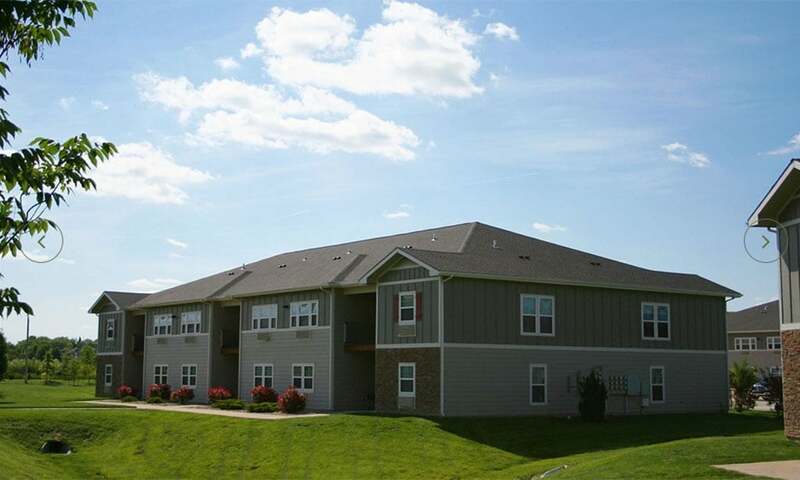 From professionally landscaped grounds to unique studio-style floor plans, Remington Square’s Lawrence apartments near the University of Kansas provide you with comfortable apartment living. 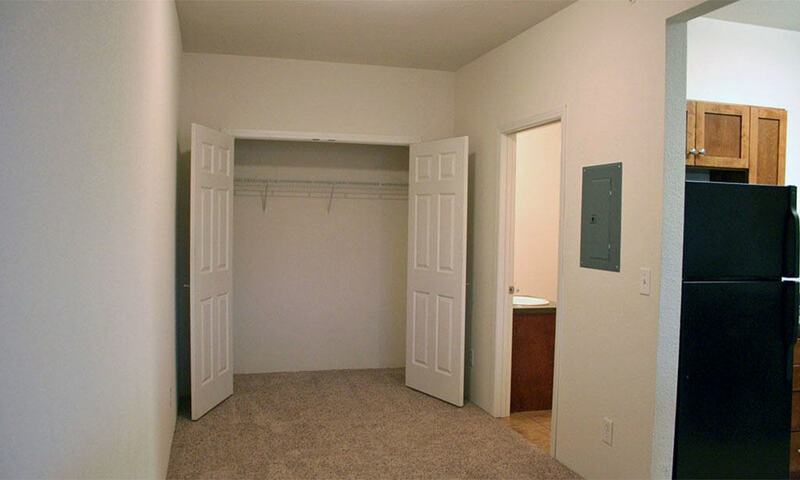 View photos of your new apartment in Lawrence. 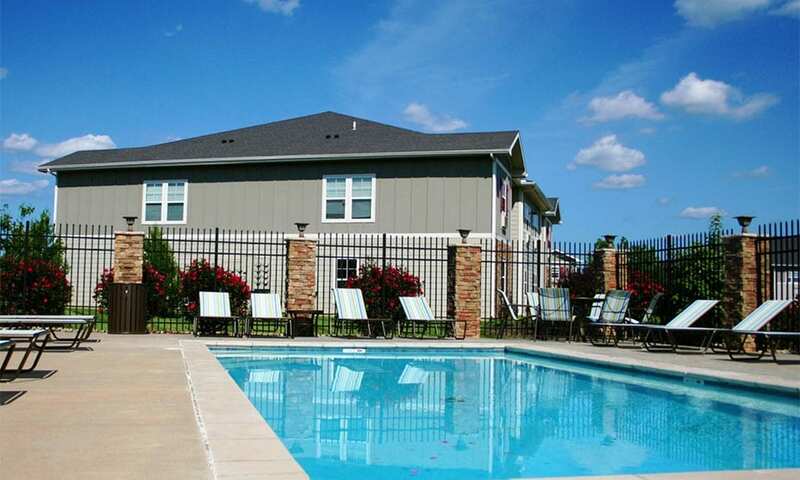 Picture yourself enjoying our outdoor pool with lounge chairs on a hot summer day or meeting with your friends in our 24-hour resident lounge with free Wi-Fi to watch a movie, have a game night, or just hang out. 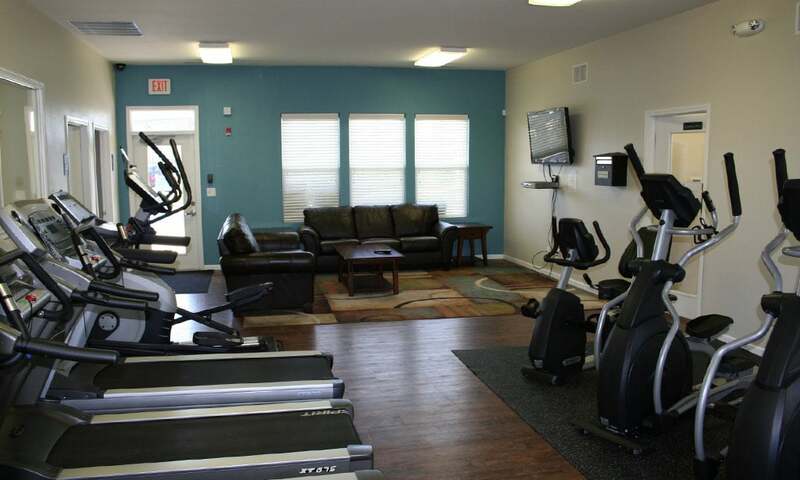 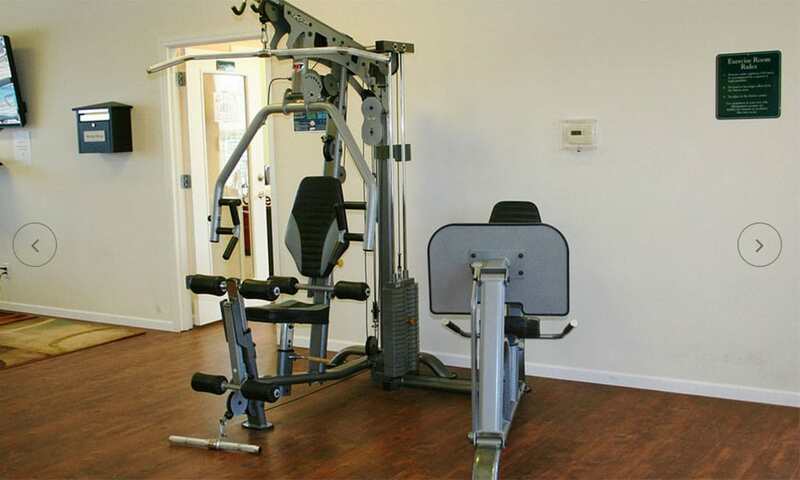 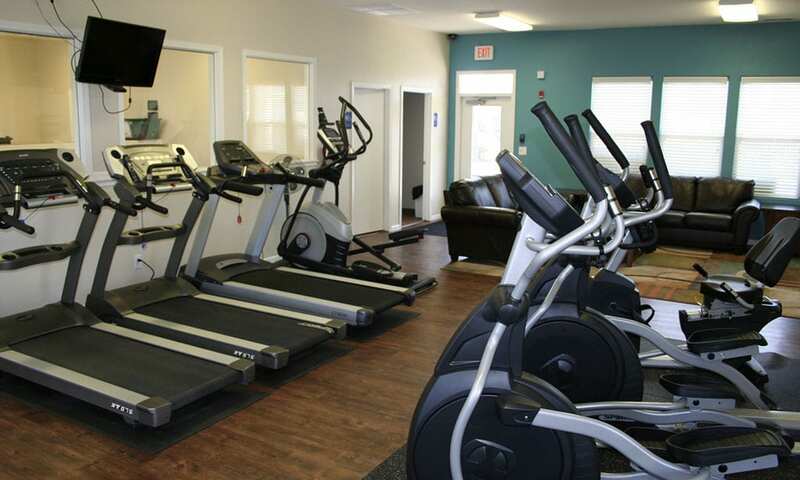 Get fit in our 24-hour fitness center with our cardio equipment and free weights. 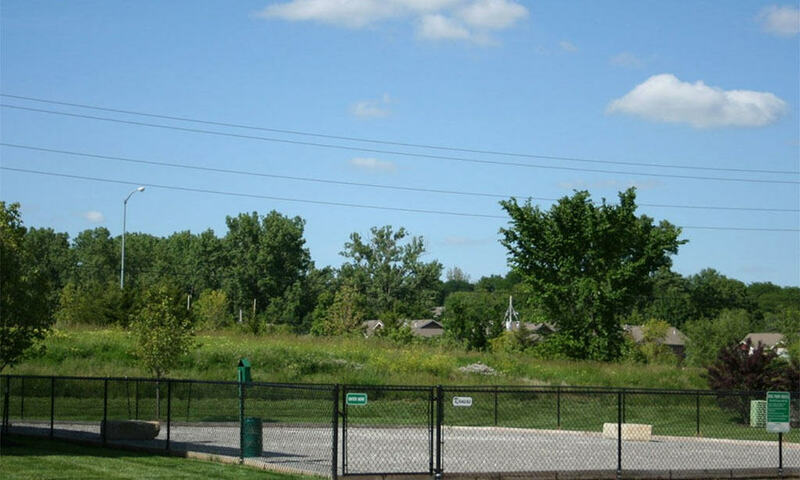 Explore our manicured grounds for a change of scenery and a fresh perspective. 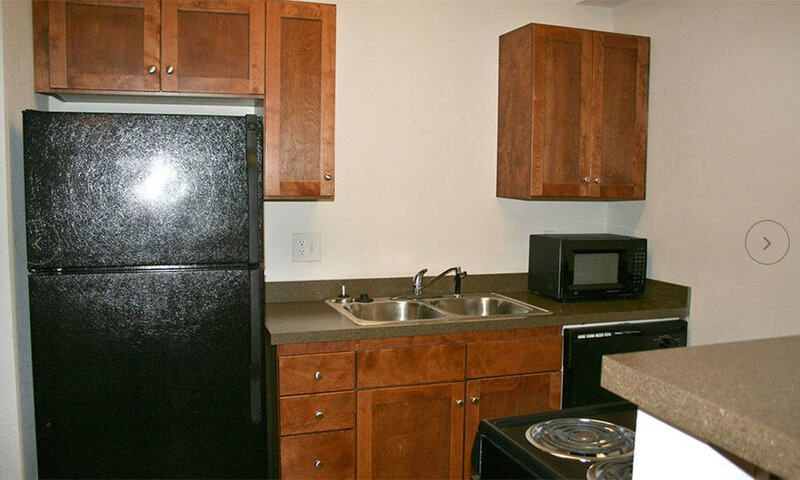 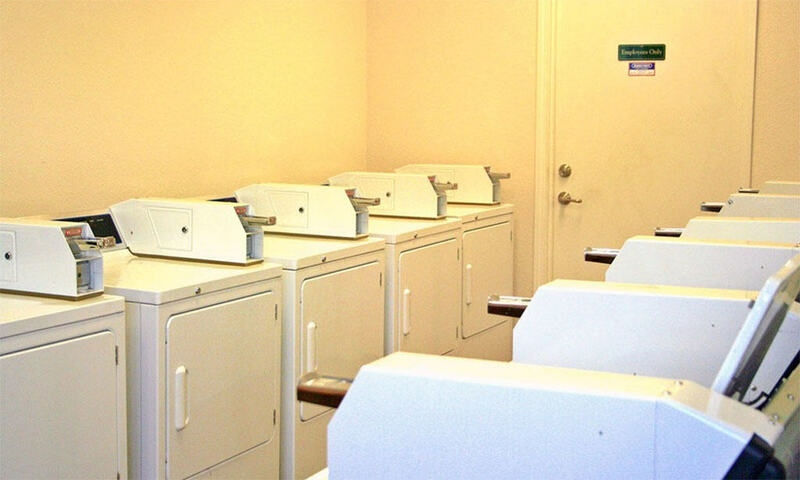 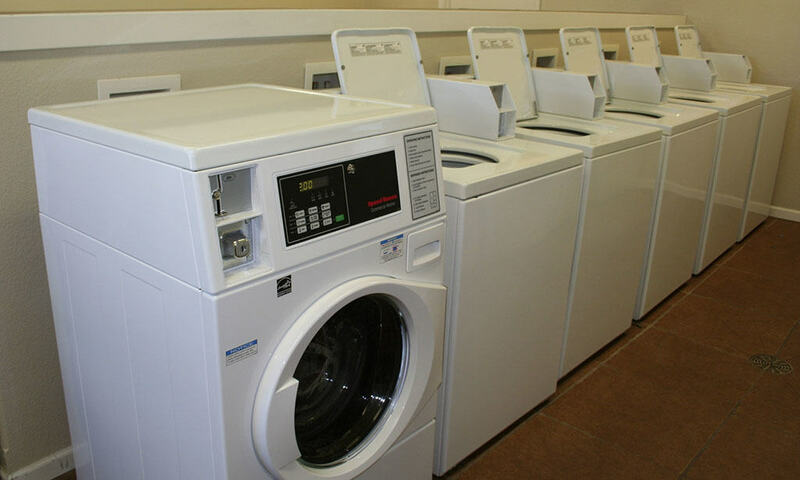 Each apartment at Remington Square features a standard sized refrigerator, a microwave, a dishwasher and a garbage disposal for easy cleanup. 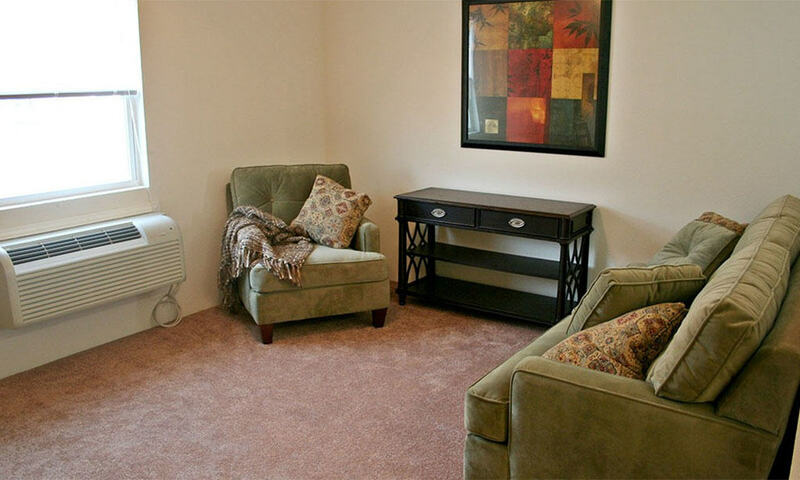 You’ll love the elegance and ease of cleaning with our tiled kitchens and bathrooms. 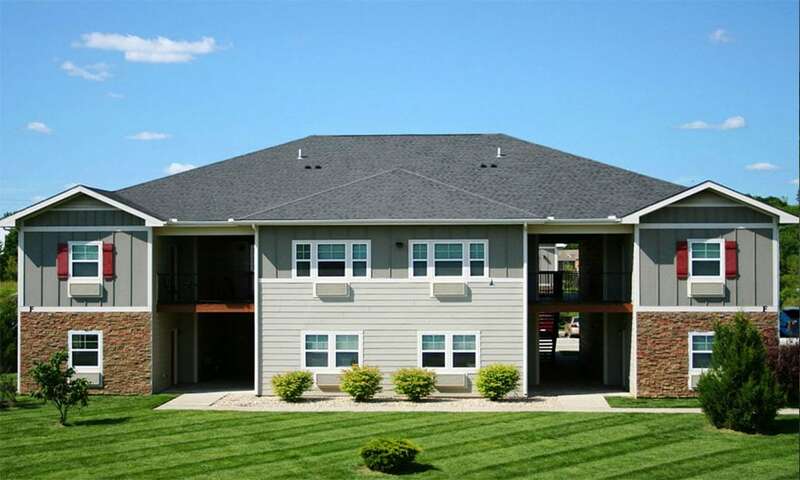 Your new apartment in Lawrence is also very close to downtown and the KU bus line making your commute to school or work a breeze! 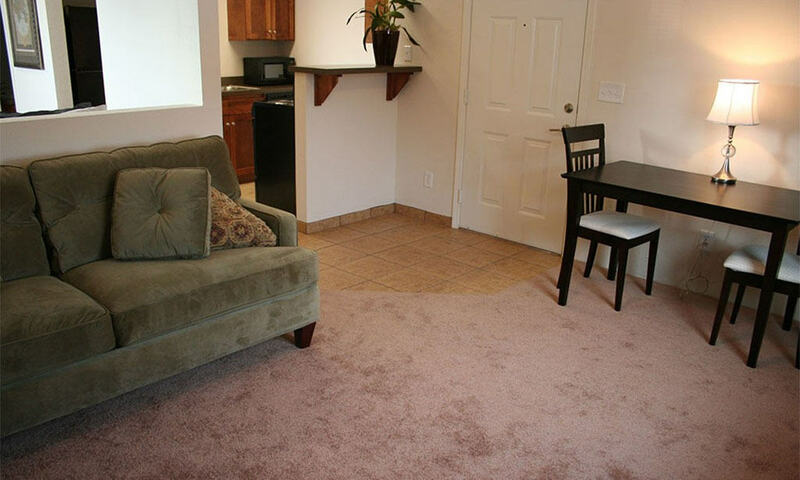 Don’t forget to bring your furry friend along with you – we’re cat and dog-friendly! 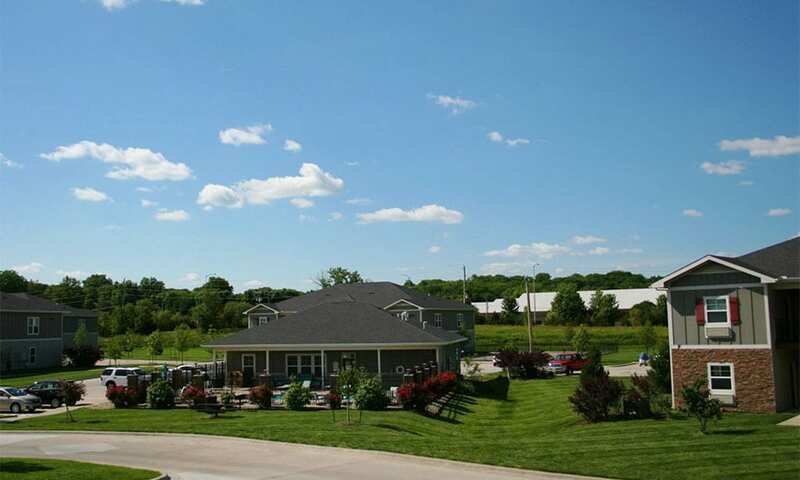 View our pet policy for breed restrictions and more information. 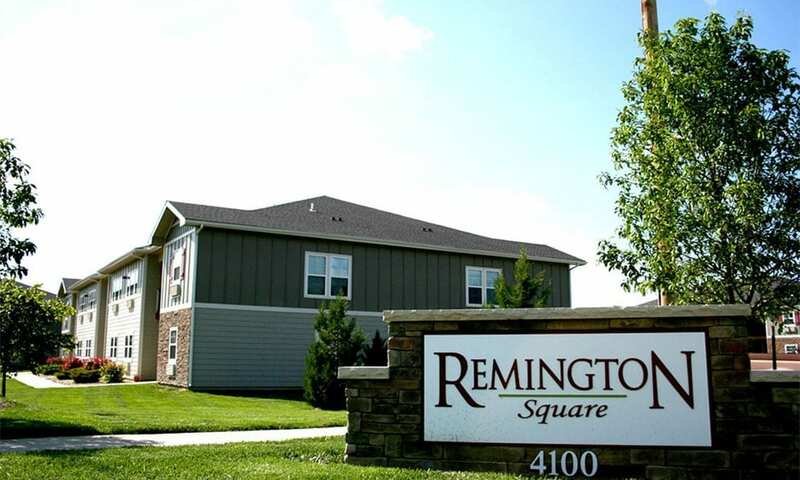 Give us a call today to learn more about making Remington Square your home! 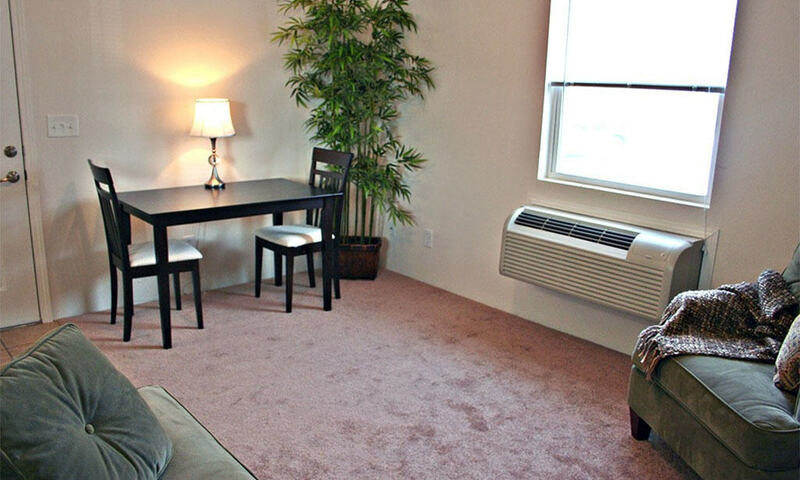 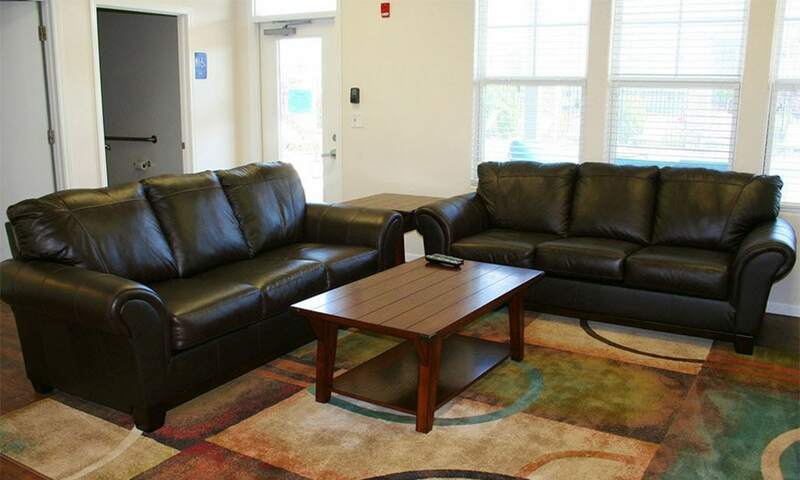 Searching for centrally-located apartments in Lawrence? 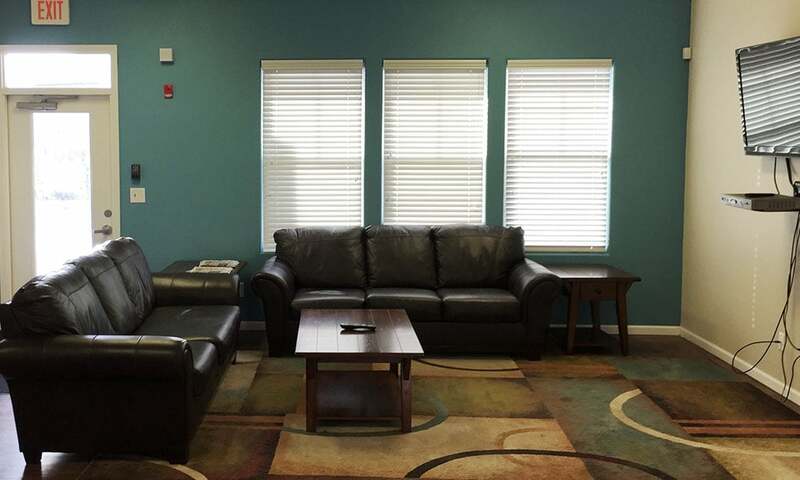 Remington Square offers distinctive Lawrence apartments for rent, with easy access to KU and City Bus Routes along with major freeways. 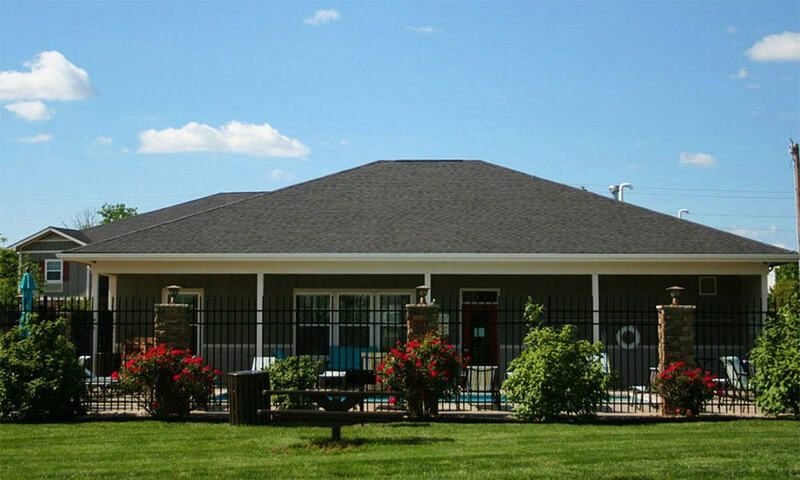 Call or email today to schedule your tour of our cat and dog friendly community.